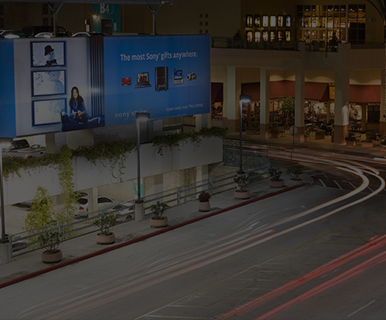 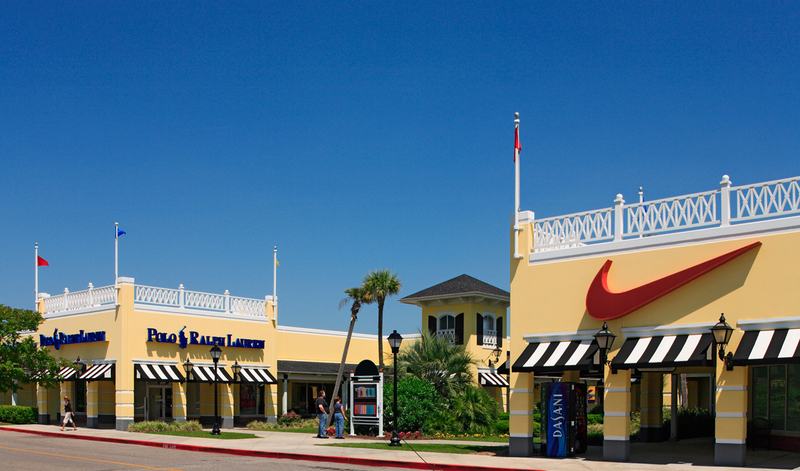 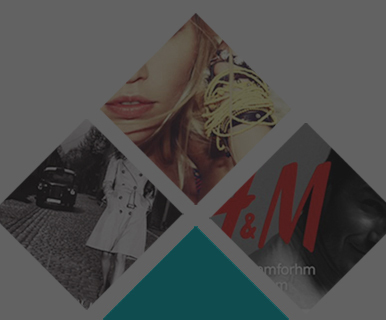 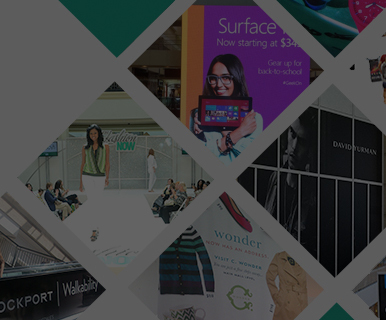 Do Business at Gulfport Premium Outlets®, a Simon Property. 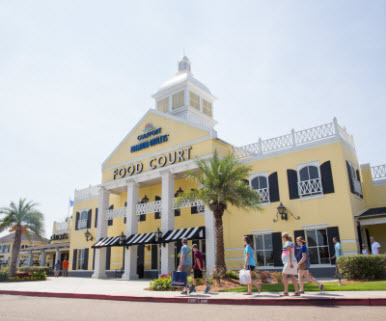 Central to Mobile and New Orleans, Gulfport Premium Outlets is located in the heart of the scenic Mississippi Gulf Coast just minutes from 26 miles of white sand beaches, world class golf courses, championship fishing and award winning restaurants plus 24 hour gaming at over ten casino resorts. 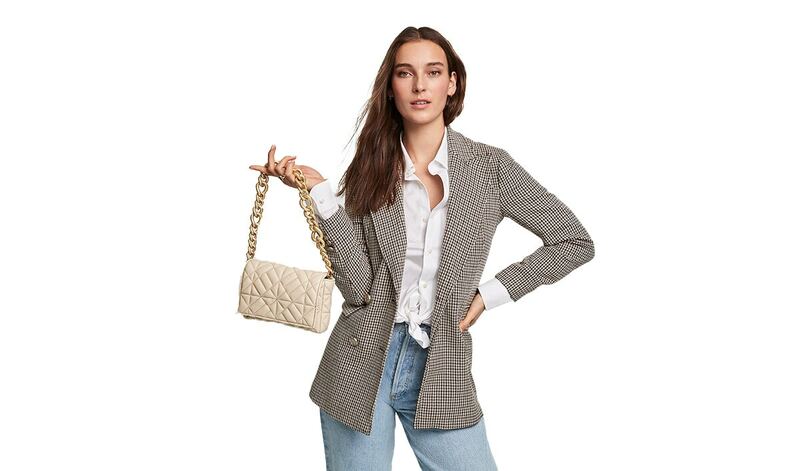 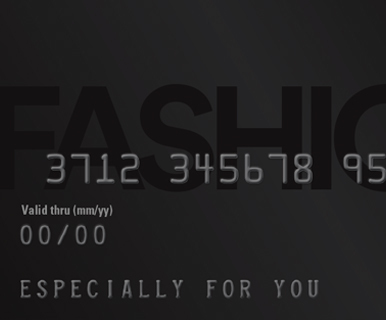 Enjoy savings of 25% to 65% every day at 70 designer and name brand outlet stores featuring Ann Taylor, Banana Republic, BCBG Max Azria, Coach, Gap Factory, J.Crew, Michael Kors, Nautica, Nike, Polo Ralph Lauren, Tommy Hilfiger, Under Armour and more.